Everyone has to have an emergency dentist in Gwelup that they can call. It is important to keep the number of a dentist who you can call for emergencies since we do not know when we need one. It would be best if we are prepared whenever we are caught in situations when we need immediate dental care. Our clinic has an emergency dentist in Gwelup that can attend to you for dental emergencies. Our dentist will take utmost care of your teeth and make sure that we treat each emergency case with urgency. 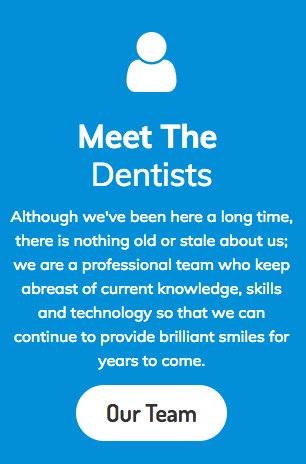 We know that it is important for you to save your teeth that is why our dentists work hard to save it for you. Our emergency dentist in Gwelup is capable of treating any kind of dental emergency. They have experience in treating patients whose tooth got knocked out. They will do their very best to save it so you can have your smile back. However, it is very crucial that you do your part when you experience this. It is important for you to keep your knocked out tooth clean and moist. You can rinse it with milk and store it in a container with your saliva or milk in it. Another option would be to put your knocked out tooth back in the socket until you get to the dentist. The dentist in Gwelup can also deal with other emergencies like dislodged tooth and broken tooth. You have to remember, that in emergencies such as these, time is of the essence. It is important not to waste any time and go to the dentist right away. Our dentist in Gwelup does not only deal with dental emergencies but can deal with your cosmetic dental needs as well. We have a qualified cosmetic dentist in Gwelup who can give you the perfect smile that you have always wanted. 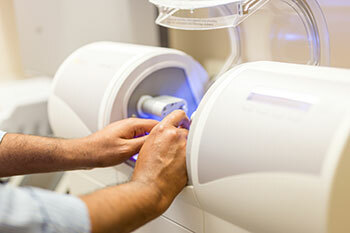 Our dentist in Gwelup is skilled to do any sort of cosmetic dental treatment. They can whiten your teeth by bleaching it for you. You even have the option to do it in the clinic or just do it in the comfort of your home. There are also a lot of other cosmetic dental treatments available. If you are conscious about a gap between your teeth, the cosmetic dentist in Gwelup can fix that for you and even give you options that would best suit your needs and your budget. So if you have a dental emergency, do not hesitate to call us right away. Our dentist will be more than willing to help you in emergency cases. If you need dental work done, to improve your smile, you can book an appointment with us so our cosmetic dentist in Gwelup can give you the perfect smile.